Patriots Enjoy A Sweep Filled Weekend! 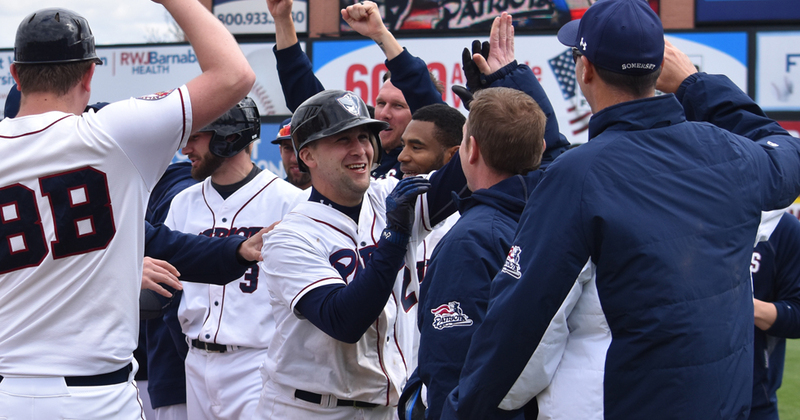 Two walk-off celebrations, three wins and a first place standing in the Liberty Division highlighted a memorable Opening Weekend for the Somerset Patriots. 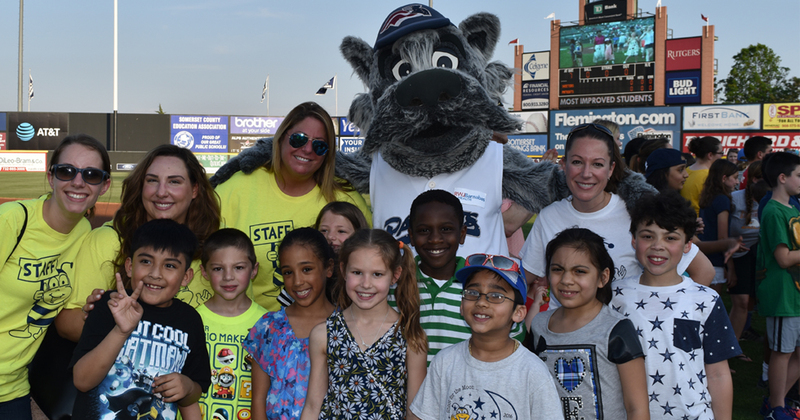 The Somerset Patriots will welcome the Most Improved Students from local schools this week to be honored at the ballpark. 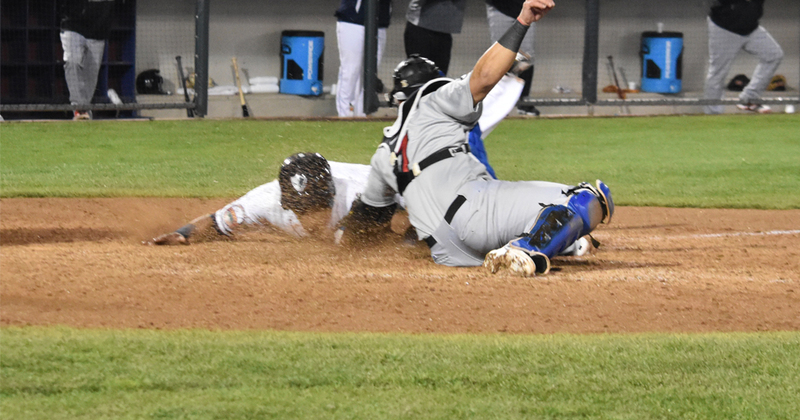 The Somerset Patriots won both games of Sunday’s double header at TD Bank Ballpark to complete the Opening Weekend sweep of the Road Warriors. 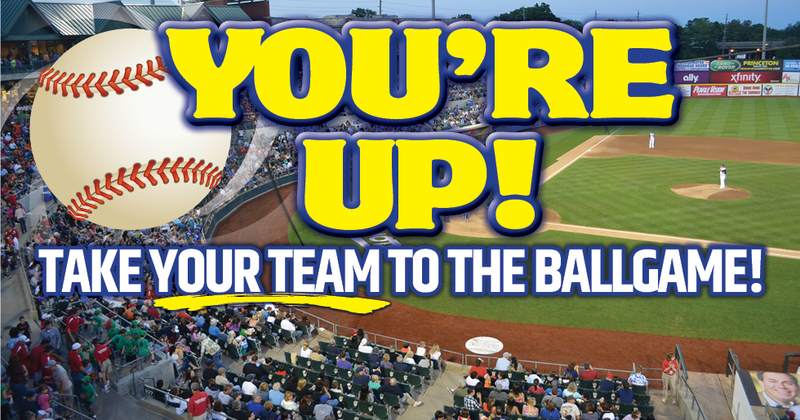 Take Your Team To The Ballpark This Season! 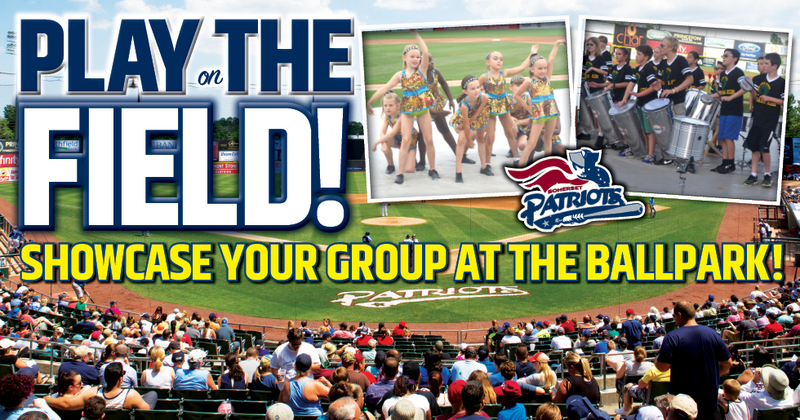 Take your team to the ballpark to enjoy Somerset Patriots Baseball! The Somerset Patriots defeated the Road Warriors 4-3 in 11 innings to open the season at TD Bank Ballpark before 6,106 fans. Pre-Game Performances And Presentations Available! Groups Can Participate In Special Activities On The Field Including The National Anthem, Parades, Singing, Cheering Or Dancing Performances, Check Presentations, And Much More! 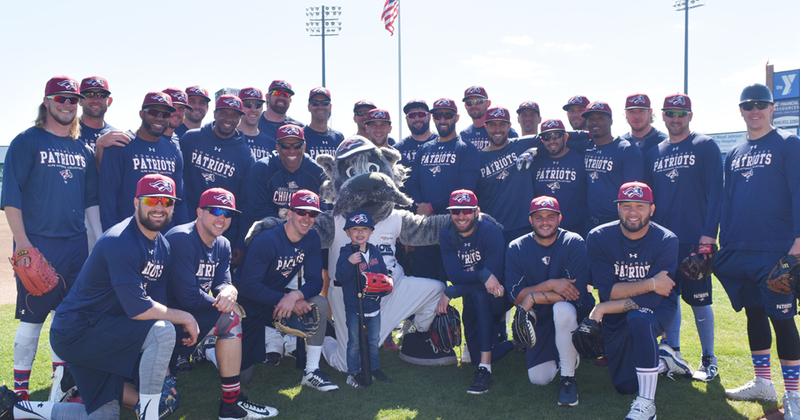 The Somerset Patriots welcomed a special young fan to Spring Training to meet the team and Sparkee The Mascot. 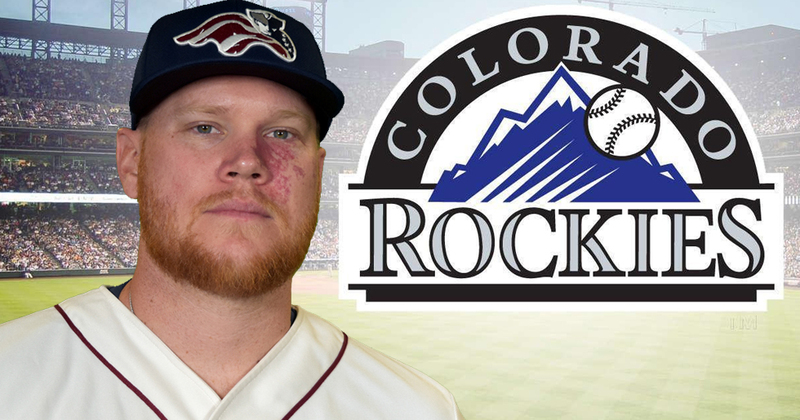 The Somerset Patriots have announced that left-handed pitcher Brett Oberholtzer’s contract has been purchased by the Colorado Rockies. He is expected to report to Triple-A. 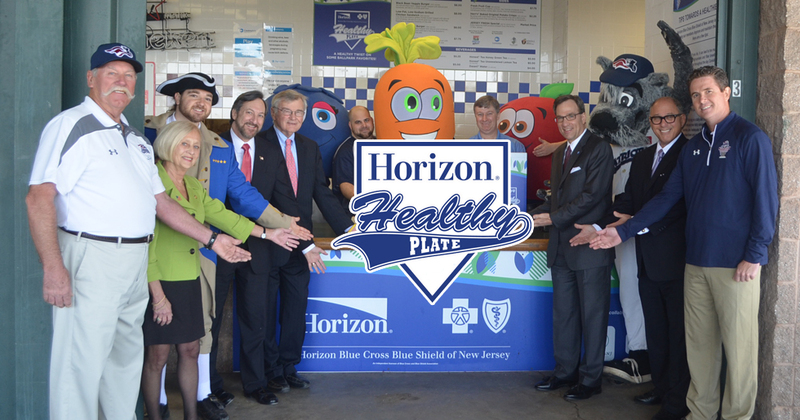 The Somerset Patriots and their concessions partner HomePlate Catering and Hospitality have teamed up with Horizon Blue Cross Blue Shield of New Jersey to offer fans a nutritious twist to traditional ballpark food with the Healthy Plate Concession Stand. 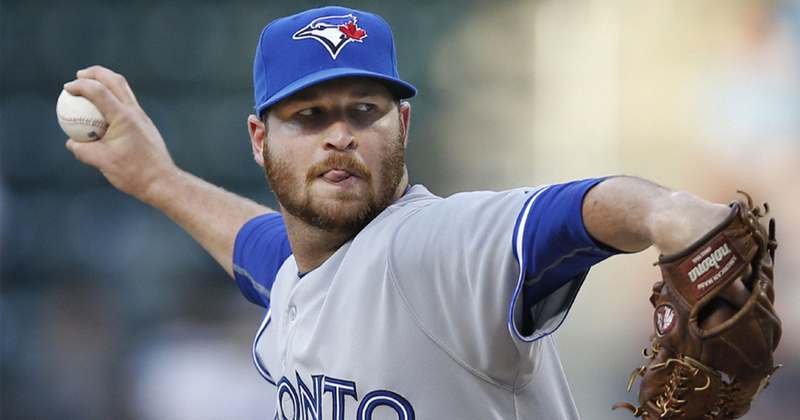 The Somerset Patriots have announced that right-hand pitcher Scott Copeland’s contract has been purchased by the New York Mets. 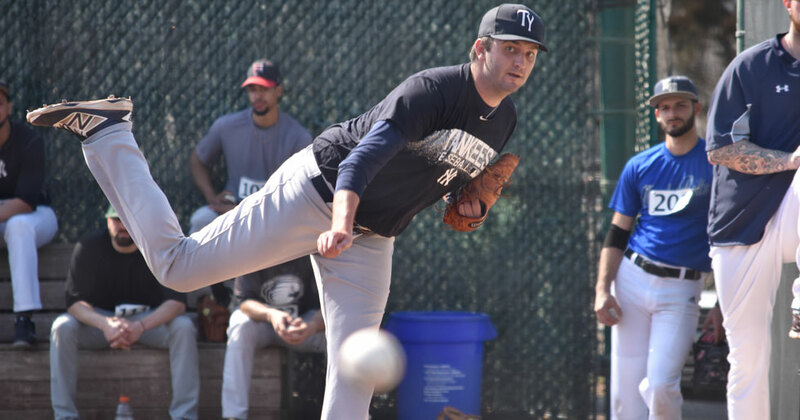 The Somerset Patriots have signed right-handed pitcher David Palladino for the 2018 season. 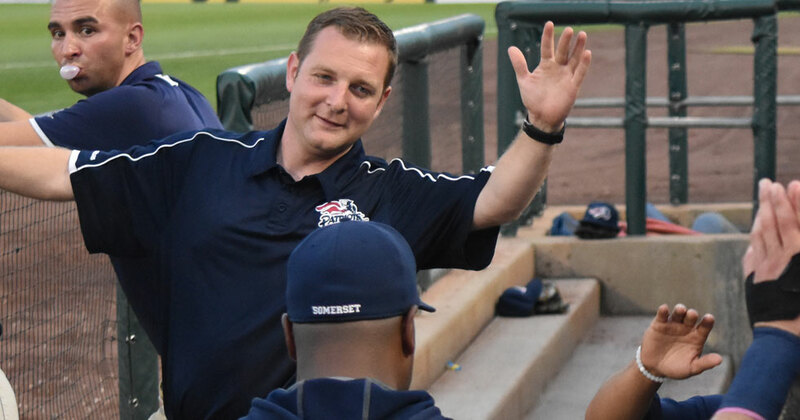 The Somerset Patriots and RWJ Somerset have announced that Phil Lee will return as the team’s official athletic trainer for the 2018 season. 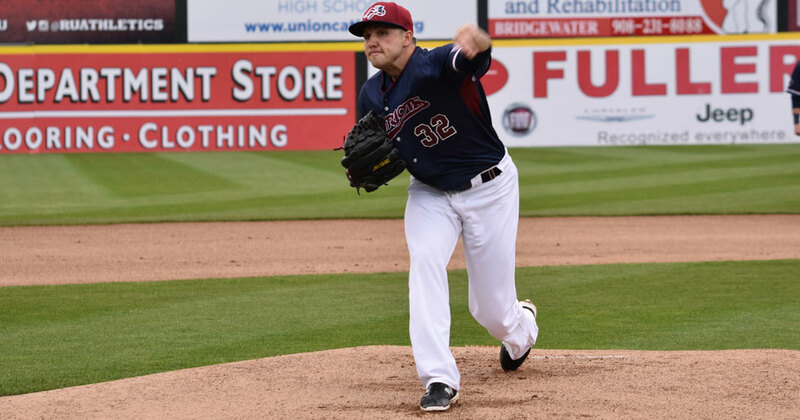 The Somerset Patriots have re-signed eight-year Major League veteran left-handed pitcher Aaron Laffey for the 2018 season. 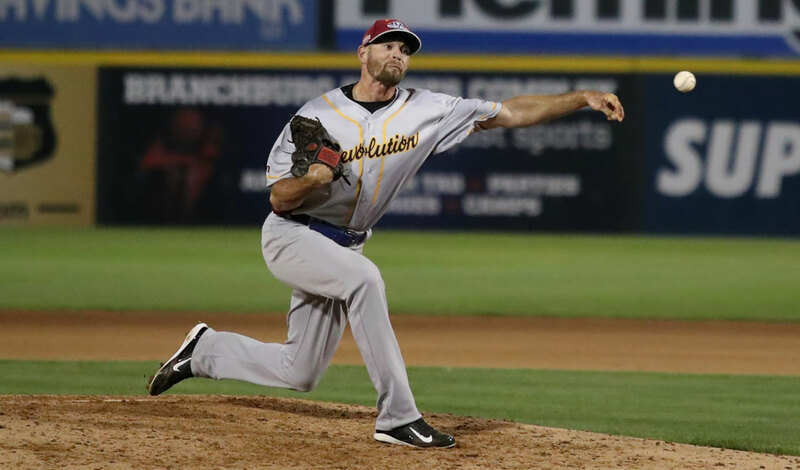 The Somerset Patriots have signed 2017 Atlantic League All-Star left-handed pitcher Chase Huchingson for the 2018 season. 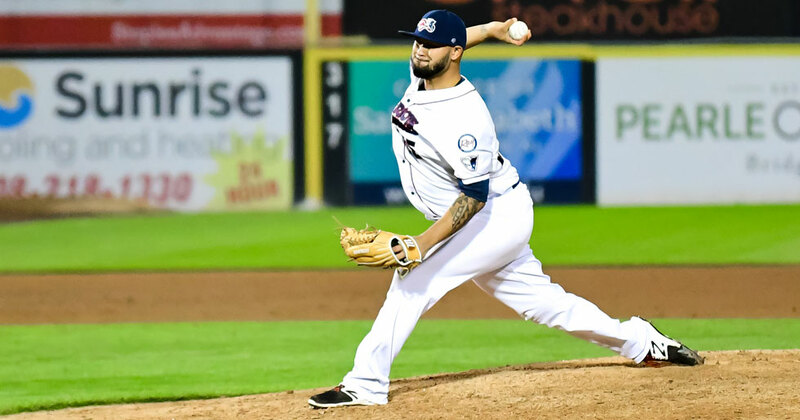 The Somerset Patriots have re-signed Major League right-handed pitcher Dustin Antolin for the 2018 season. 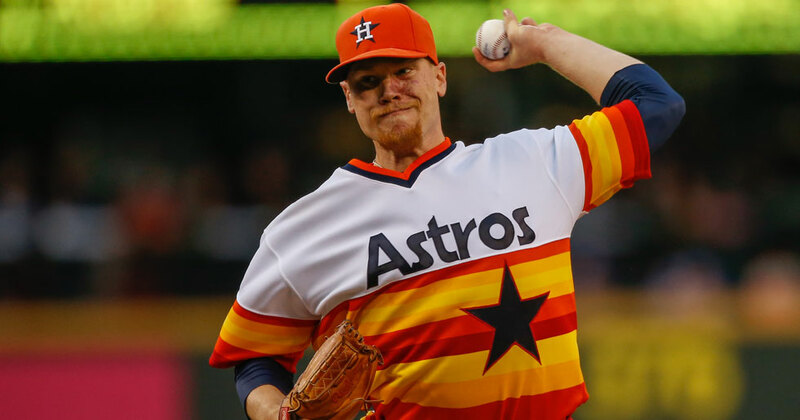 The Somerset Patriots have signed four-year Major League left-handed pitcher Brett Oberholtzer for the 2018 season. 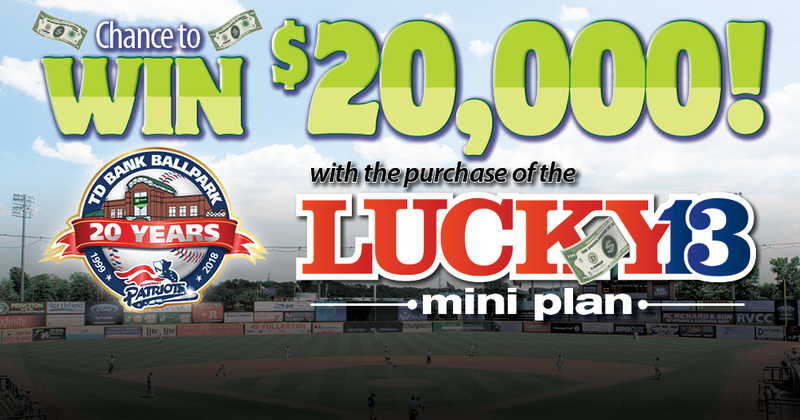 Purchase a Lucky 13 Mini Plan for a Chance To WIN $20,000! 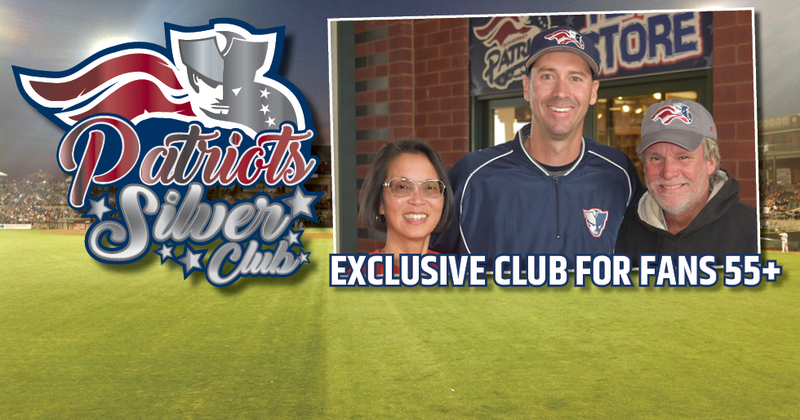 The Somerset Patriots Silver Club is an exclusive plan for fans 55+. 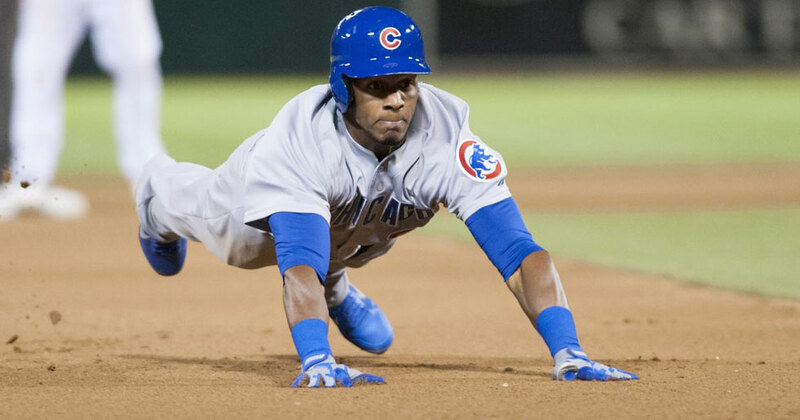 The Somerset Patriots have signed five-year Major League outfielder Julio Borbon for the 2018 season.